Listen to over 20 speakers that have made it in the internet marketing world, attend live Q & A sessions and get the tools, insights, and inspiration you need to take your internet marketing business to the next level. This three-day online event offers you a vast array of opportunities to launch or grow your business by providing you with resources, presentations, live Q&A sessions, life examples and a fun environment. We understand that you have a busy life and don't really have time to attend conferences in different cities or states. So we are coming to you (online)! 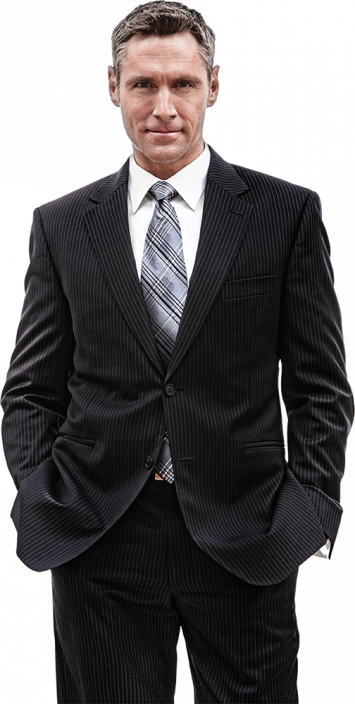 With an experience of over 10 years in the marketing business, he's founded Gaire Group LLC at the age of 16. With an experience of over 6 years in the marketing business, he's help create companies like LogicXY, WooAgents and many more. With an experience of over 4 years in the marketing business, he's founded WebLetter at the age of 4with his best friend. With an experience of over 5 years in the marketing business, he's founded RedCompany at the age of 10 with his best friend. A format designed to give you the most information! Not only are you going to get helpful and powerful information but you will have fun as well. Simple pricing plans for the conference. "This event was awesome and it offers so much insight into the world of social media. Great for beginners that are just starting out!"